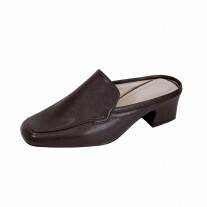 PEERAGE Olivia women's extra wide width step in loafer is an ideal choice for comfort shoes. 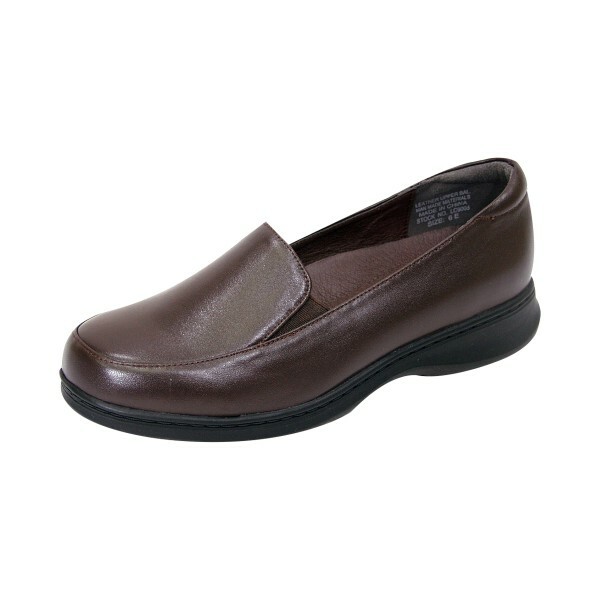 This ladies durable and lightweight loafer features a non slip outsole made of EVA and rubber materials, double sided elastic gore for flexibility, back of heel cushioning, and genuine "soft to the touch" nappa leather for continuous breath ability and support. 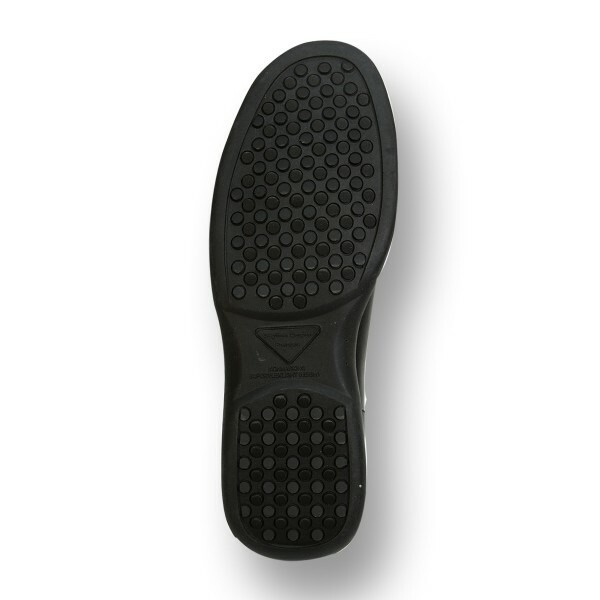 BONUS: If needed, the included extra insoles can be inserted into shoe to decrease width for better fit.